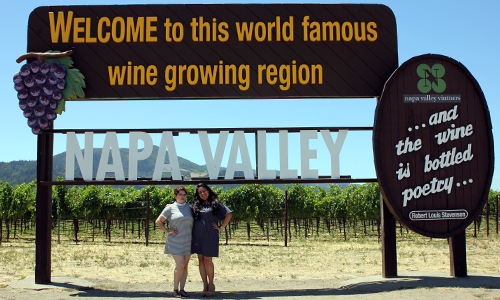 The last full day here of my sister's visit was spent wining all over Napa. 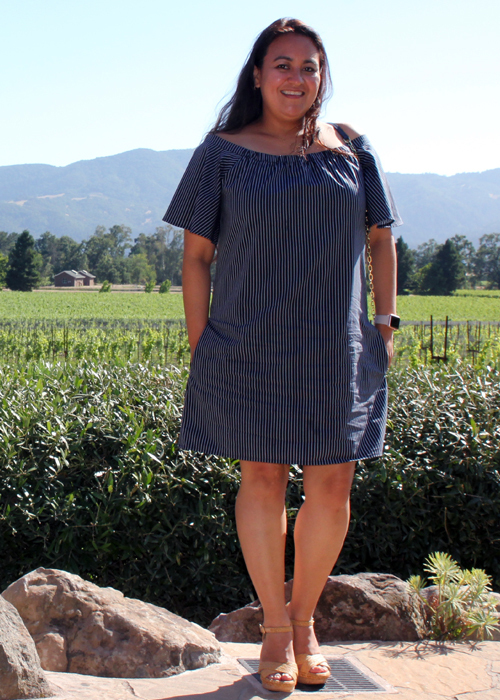 Her bestie had never been and it was fun for us to go back to our favorite wineries and see them again through her eyes. 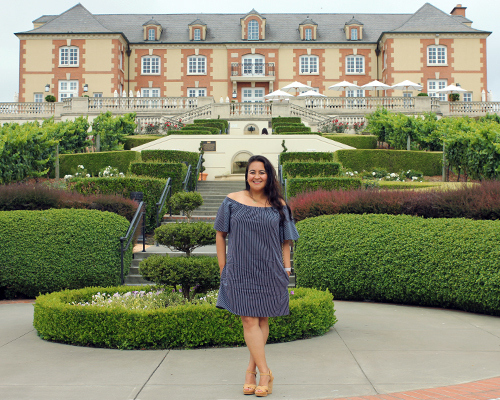 We started at Domaine Carneros and then followed it with a cheese and wine plate at Artesa Winery before picking up some lunch at Dean & Deluca and finishing our day at one of my favorite wineries, Mumm Napa. It was also the perfect way to end my sister's two week visit and her best friend's week-long visit. I traveled to Dallas this past weekend with my husband to attend the summer black-tie for our favorite charity. great pics! 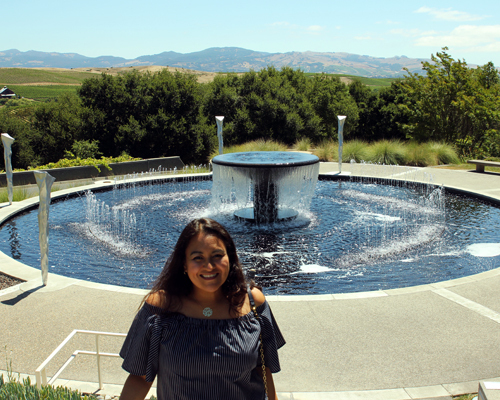 napa and sonoma were on my bucket list, and we visited last april. gorgeous! Such a cute dress! I need to make way up to Napa for some wine.